A word about charging. 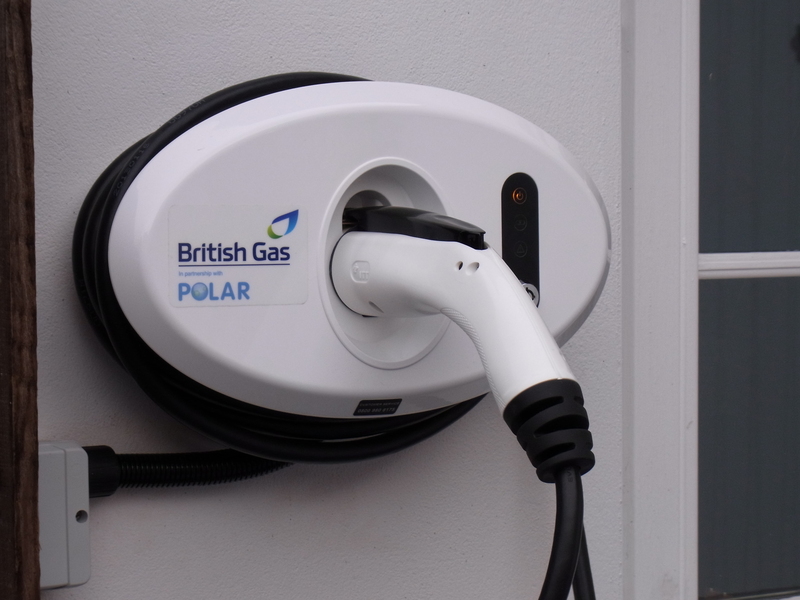 At home we’ve had a charging point installed free of charge (if that makes any sense at all) by British Gas. Works a treat, though we could really do with a longer cable so that we can reverse into our drive. Going in nose-first requires a bit of manoeuvring, which is tricky in an unfamiliar vehicle. I can’t see really why future EVs shouldn’t have charging sockets front and rear for convenience. Anyhow, yesterday we thought we’d have a go at rapid charging down at our local IKEA. Not that we needed it, but we thought it would be as well to know how to use these DC charger thingies. It might not be such a good idea to wait until desperate! So along we went, and drove round and round looking for the Ecotricity charging bays. Just as well we weren’t short of charge. Eventually a helpful member of staff pointed us in the right direction and we were in business. After a couple of minutes mastering the options provided by the numerous buttons on the charging unit, both car and charger reported that all was well and charging commenced. A couple of hours later we returned, unplugged and set off for the exit. This is where it got interesting. Ecotricity’s web site said the parking would be free, but we were definitely on the chargeable (so to speak) side of the barriers. I found another helpful member of staff who said no, we would have to pay like anyone else. Ah well, thought I, you can’t have everything. So I paid my money and drove up to the barrier. As I approached it the barrier rose and the card reader’s screen showed ‘Free Passage’! Would you believe it? Apparently my face was a picture. My wife and daughter laughed … and laughed … and laughed. In fact we were half way home by the time things calmed down. So I reasoned that the parking fee had been good value in entertainment terms. Note to self, though: must find out how all this is supposed to work. Welcome to the world of EV ownership. Yes home charging stations could come with a longer cable. I like your idea of multiple charging locations on the vehicle. Behind the rear registration number would handy, there used to be a petrol car that had its filler there. Good spot for a secondary inlet me thinks.